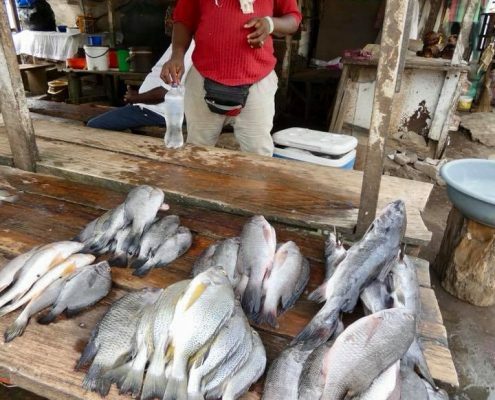 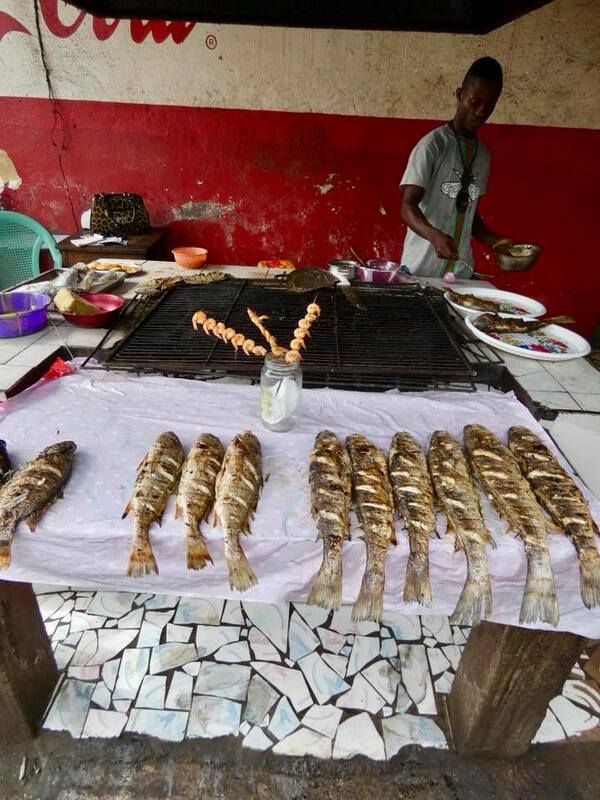 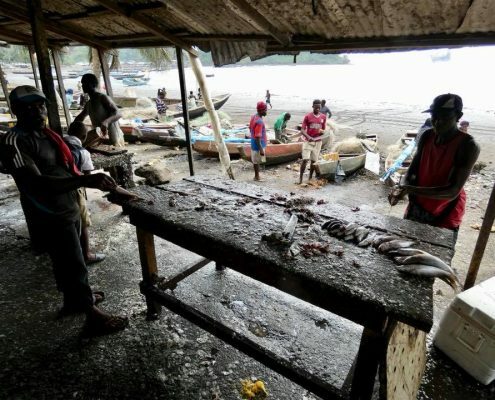 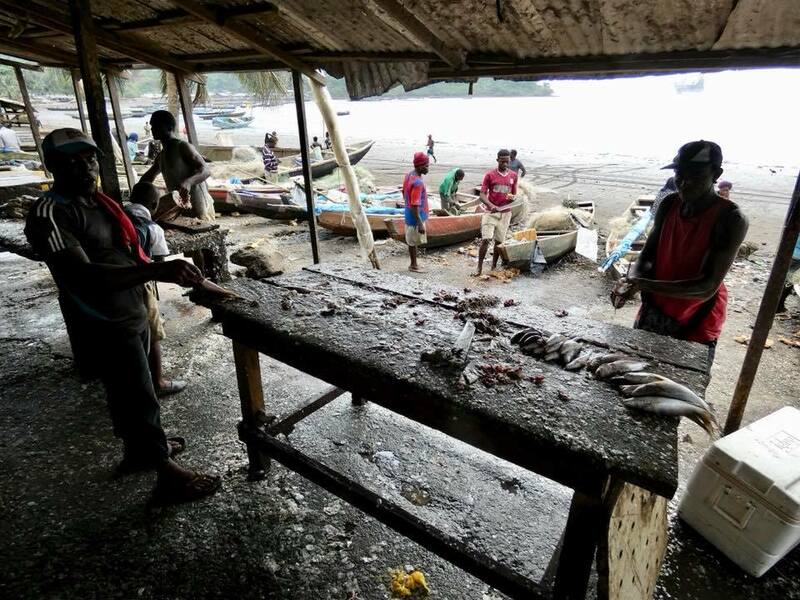 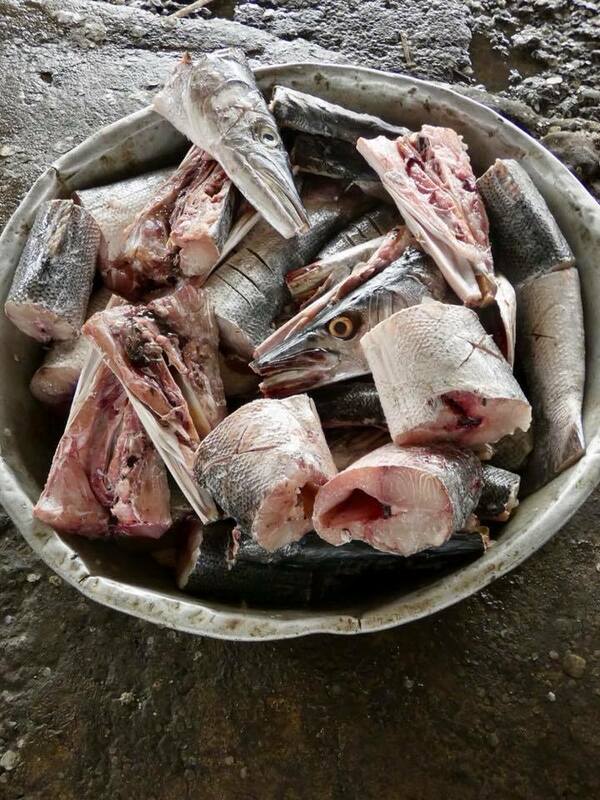 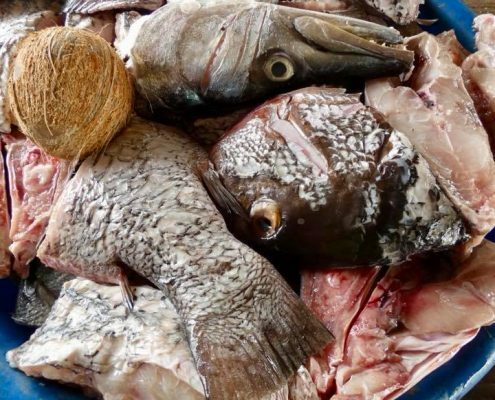 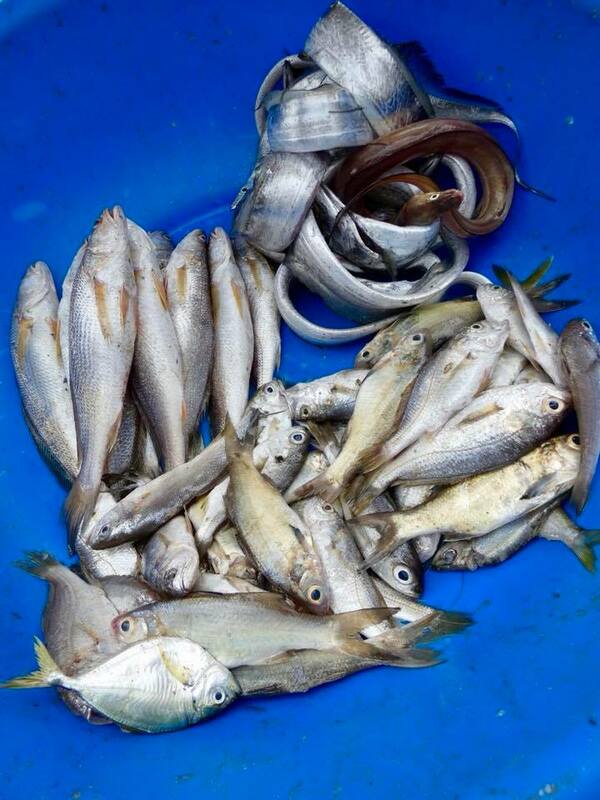 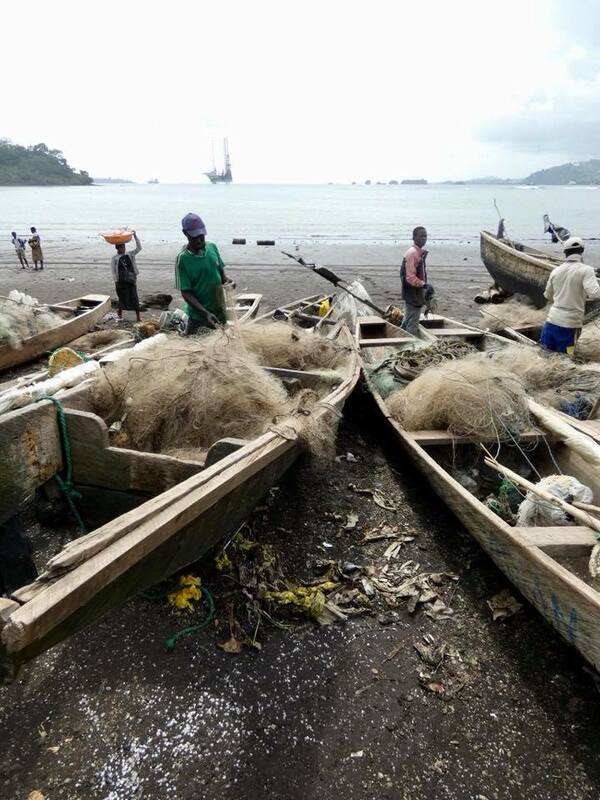 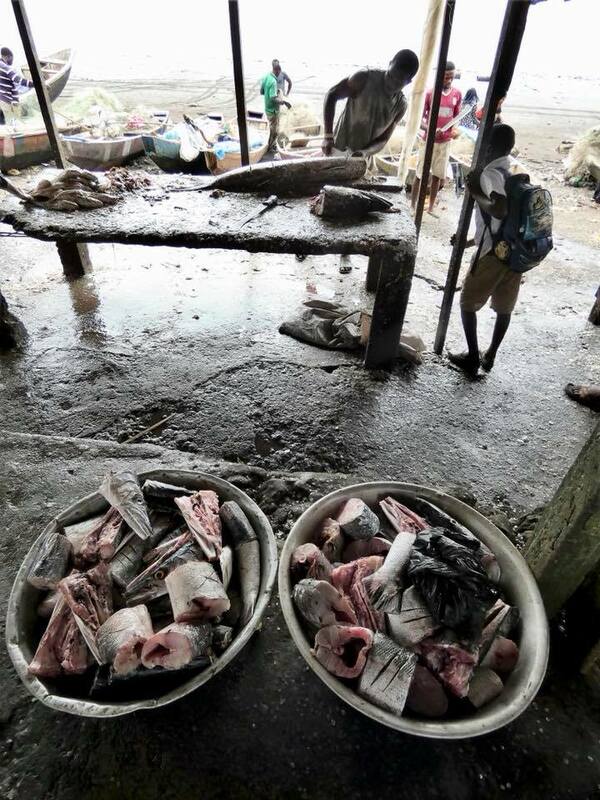 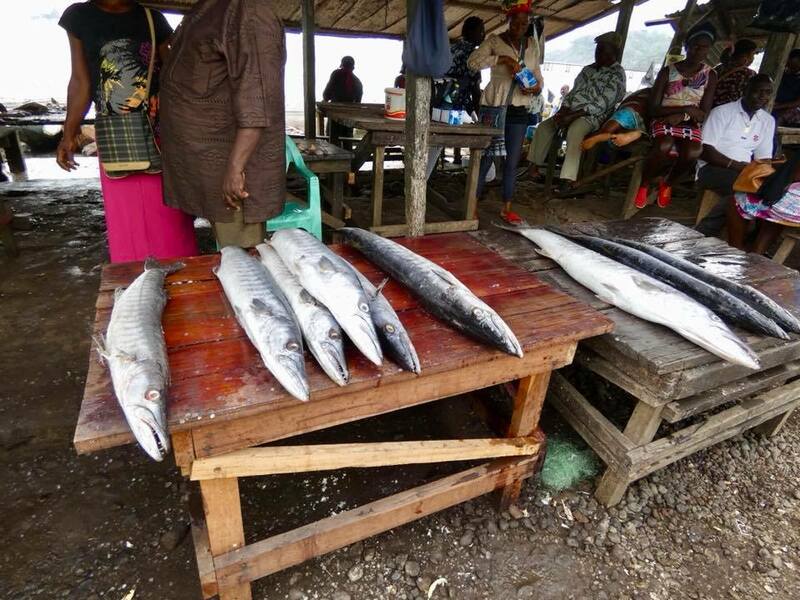 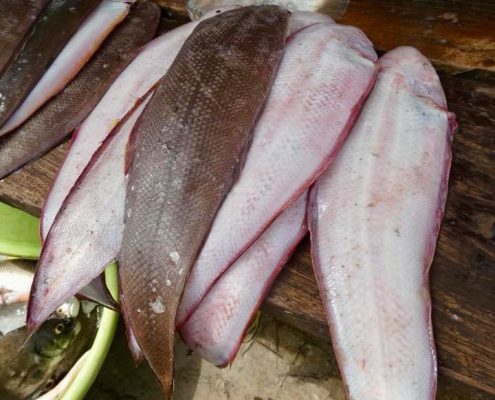 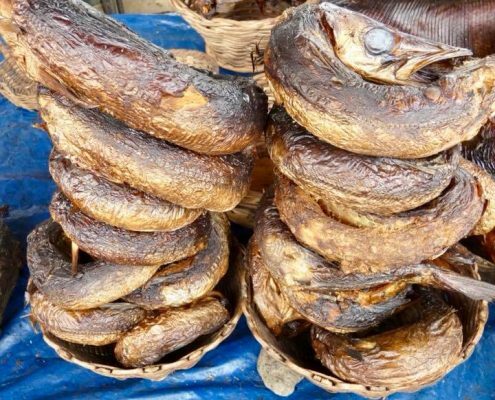 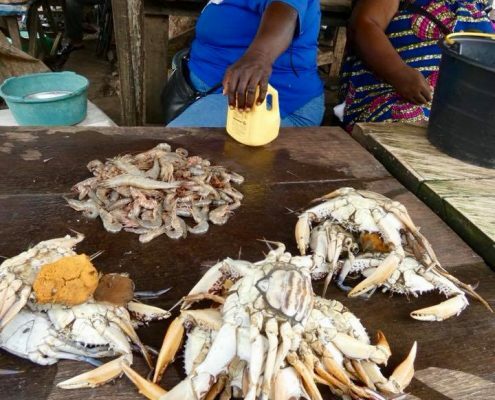 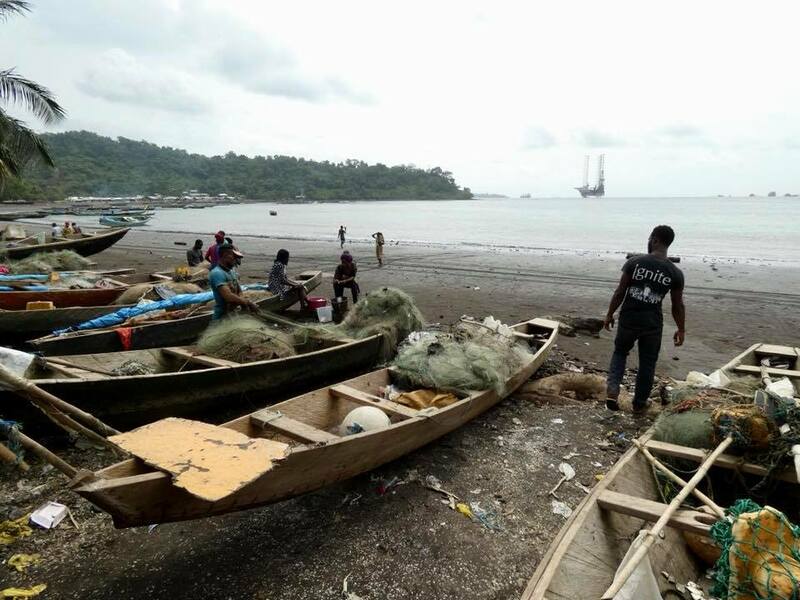 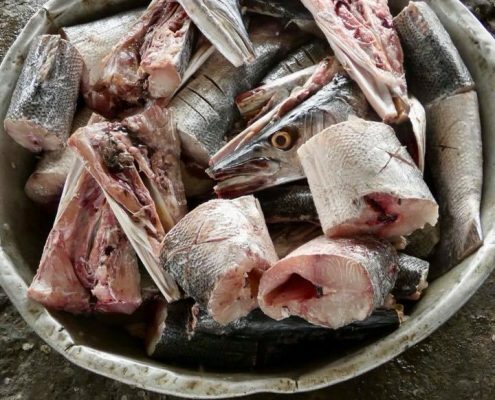 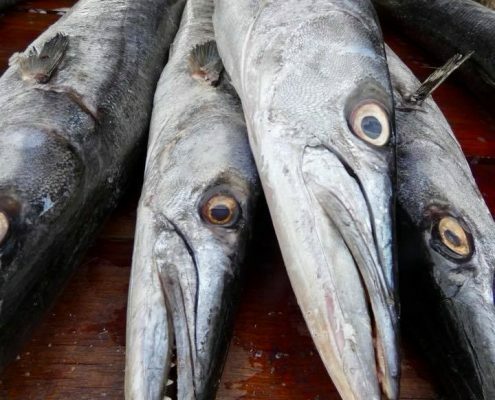 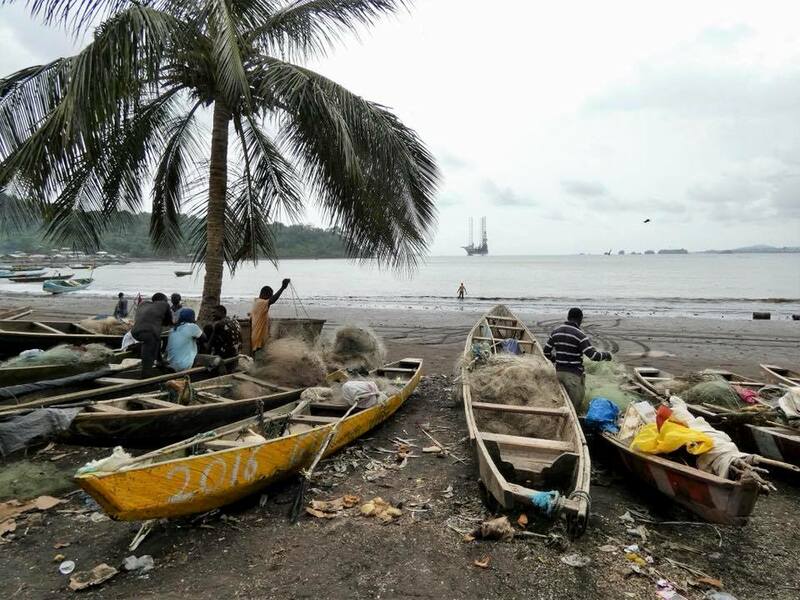 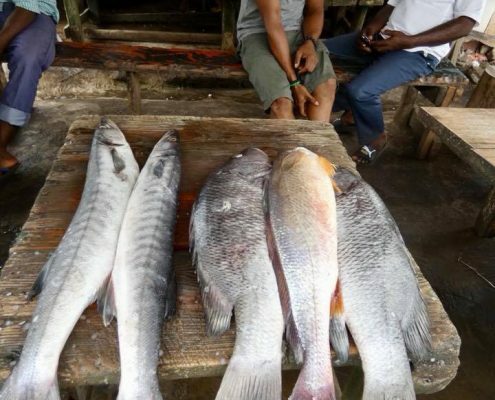 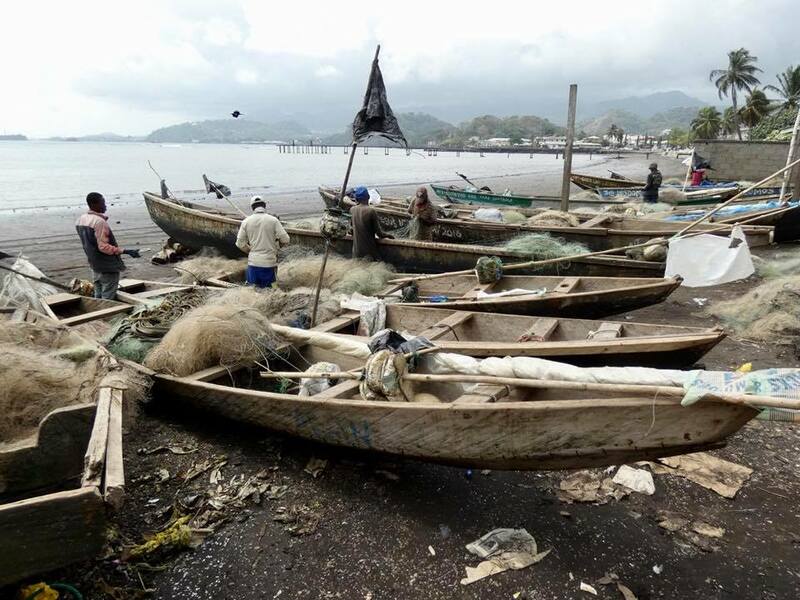 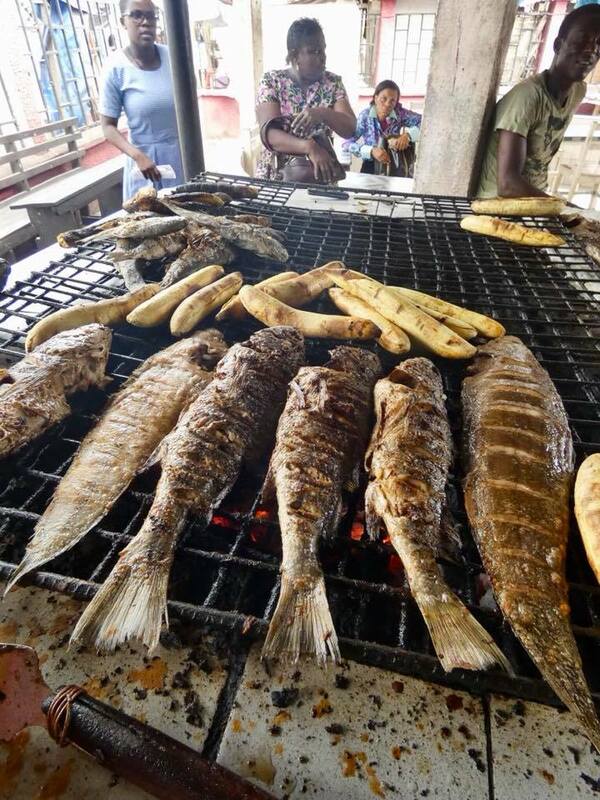 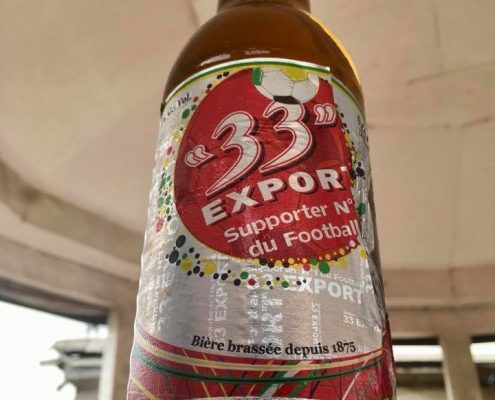 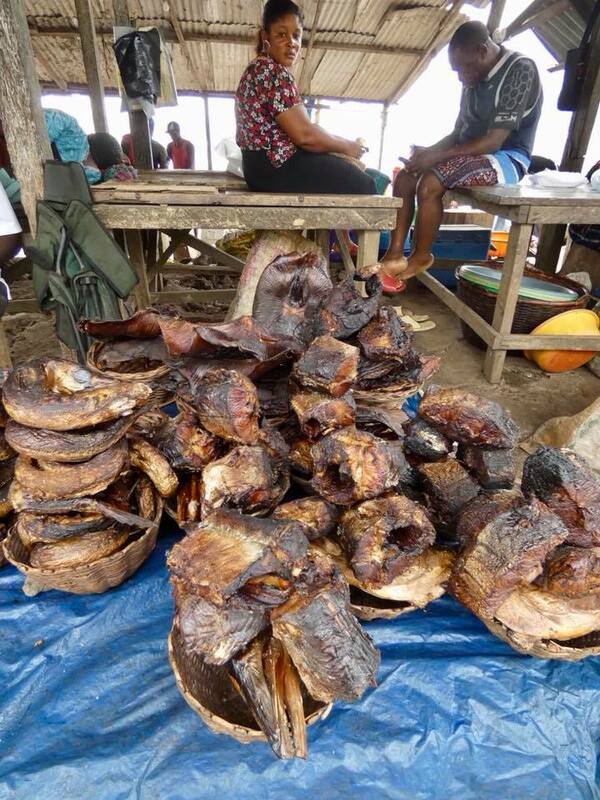 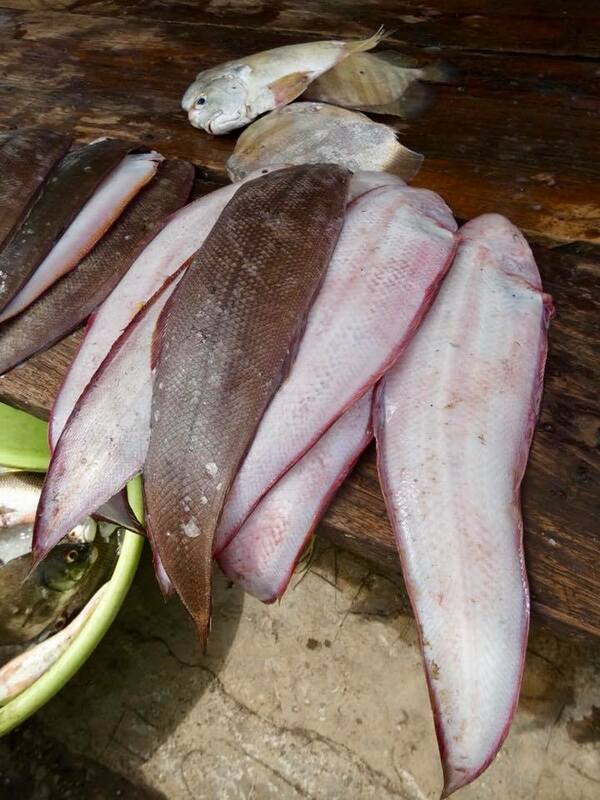 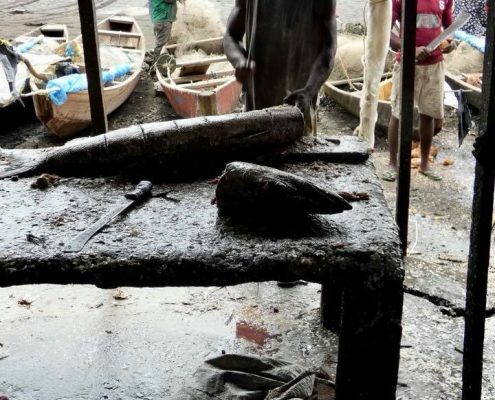 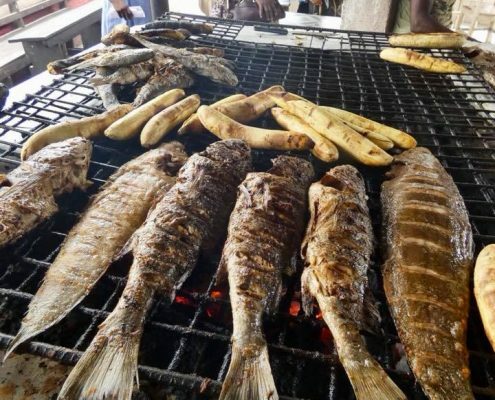 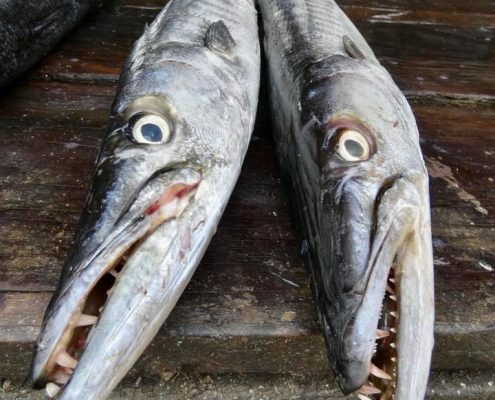 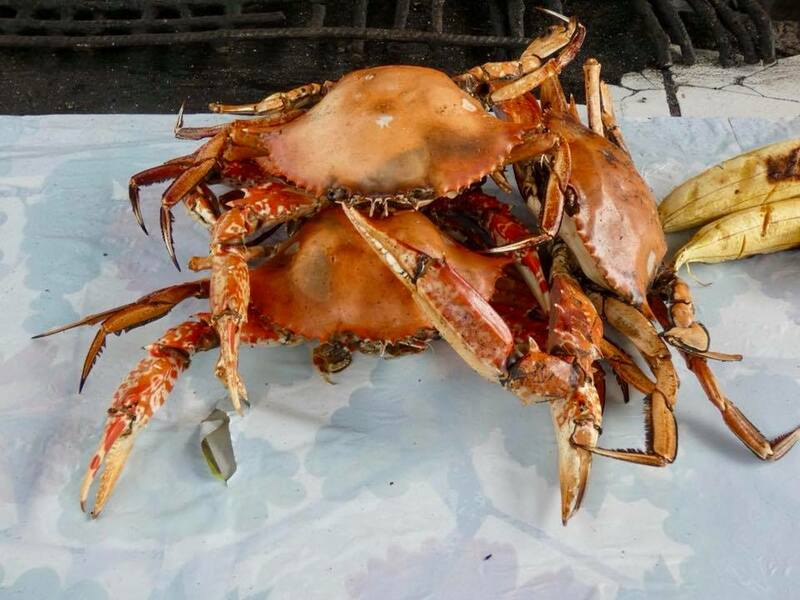 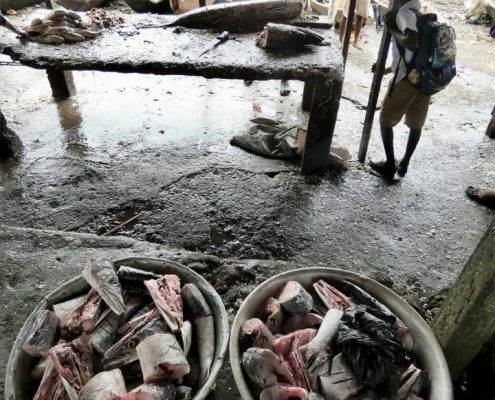 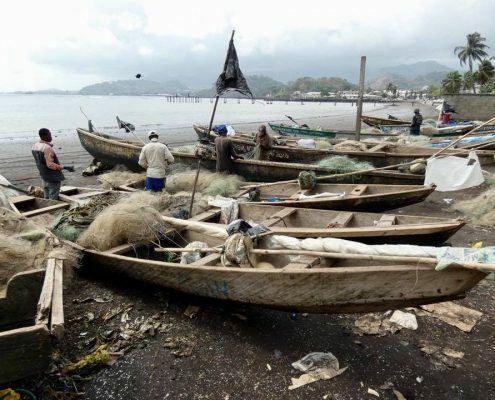 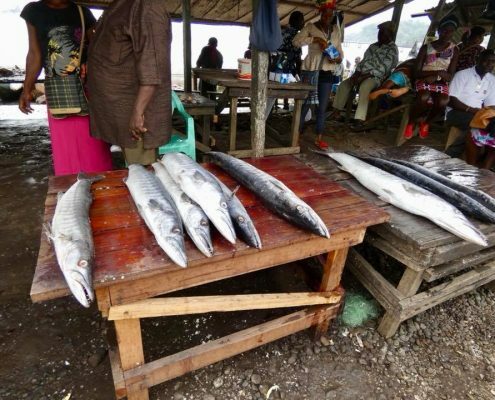 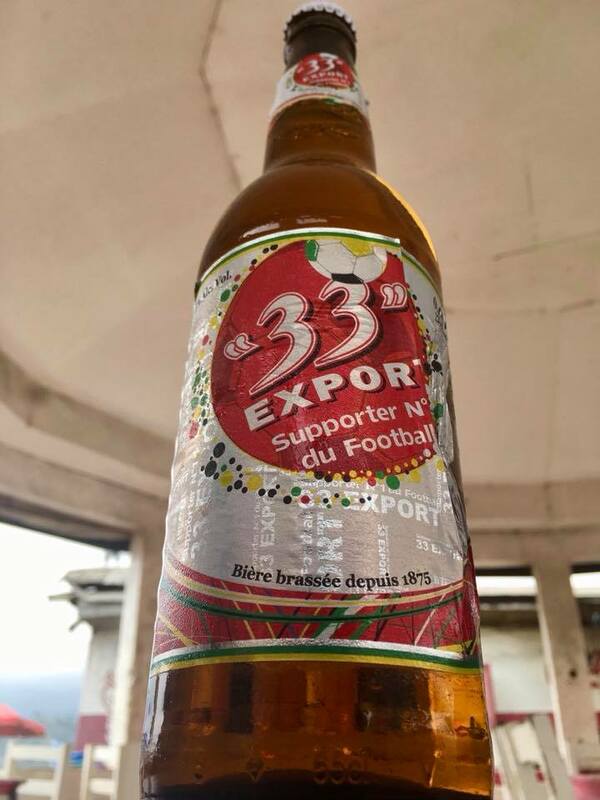 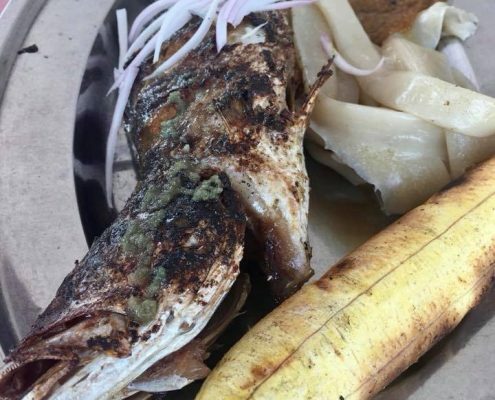 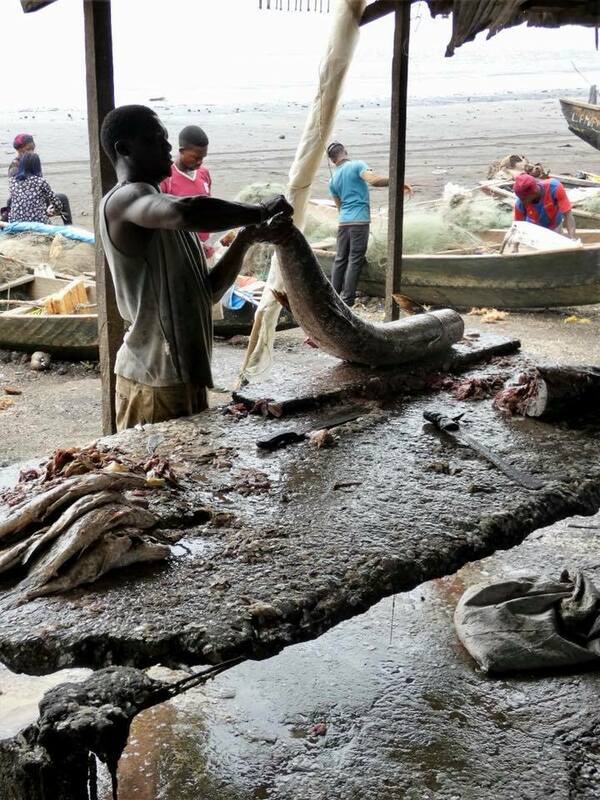 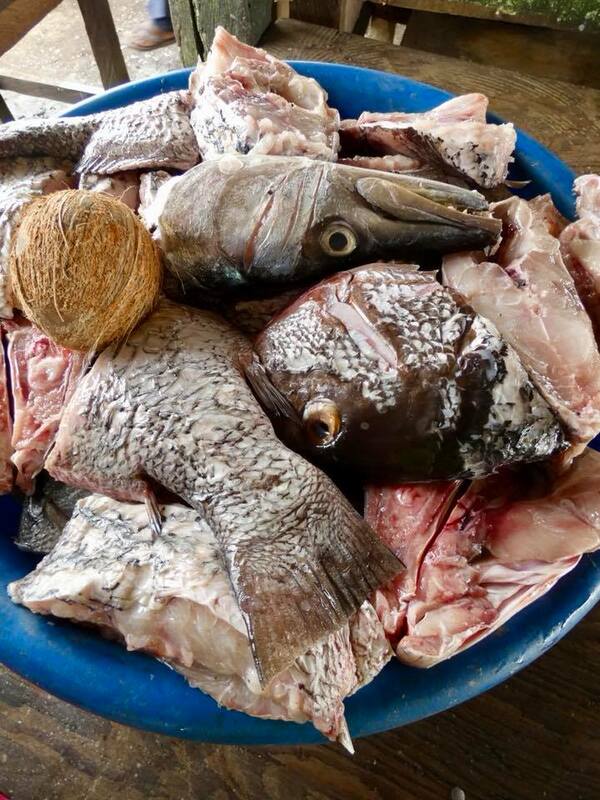 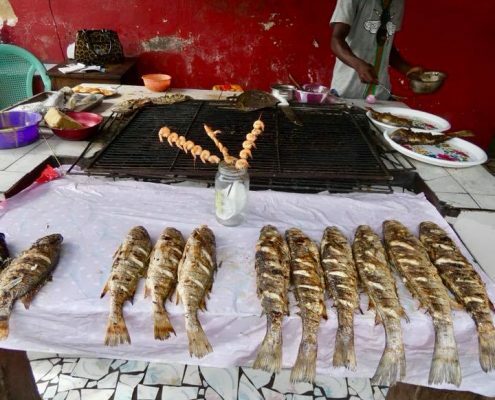 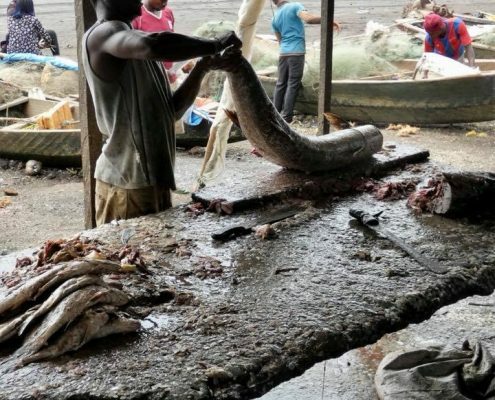 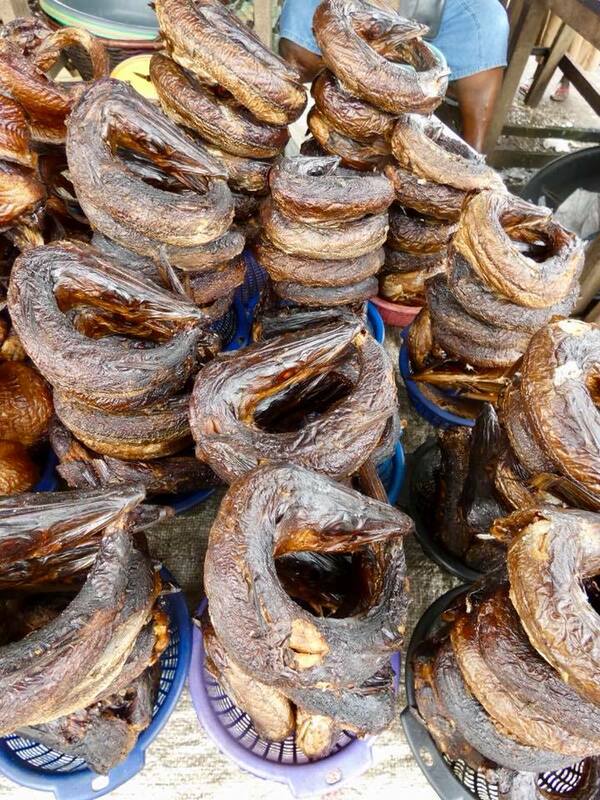 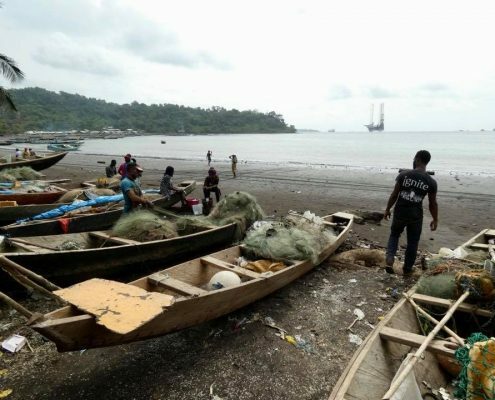 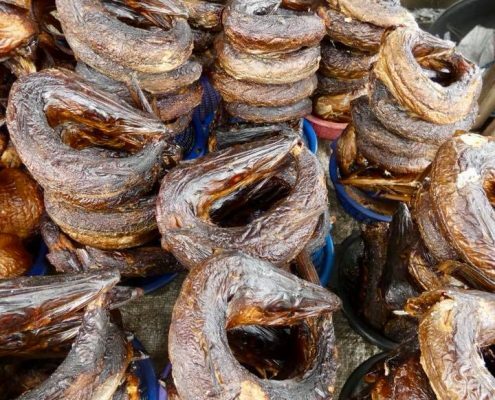 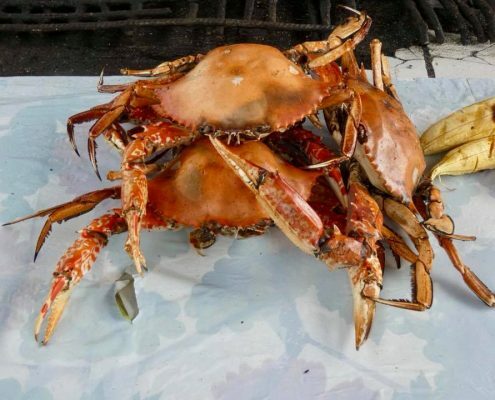 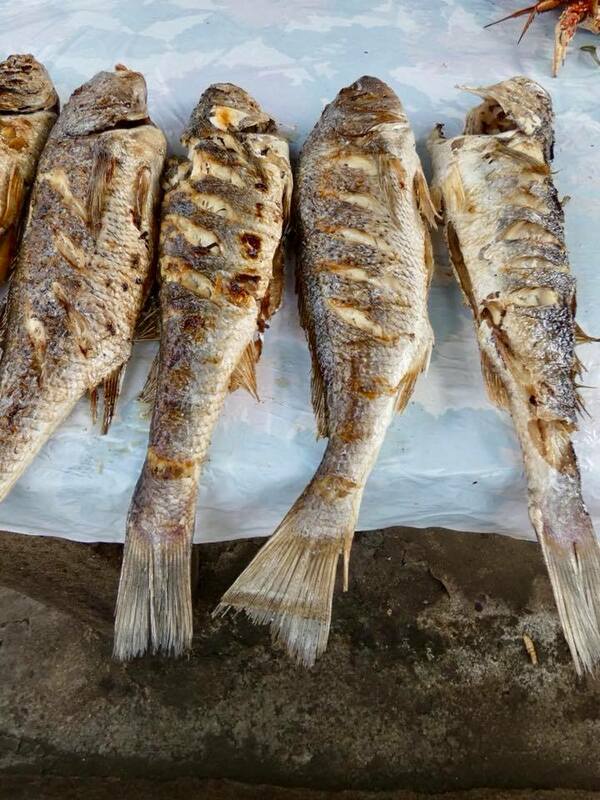 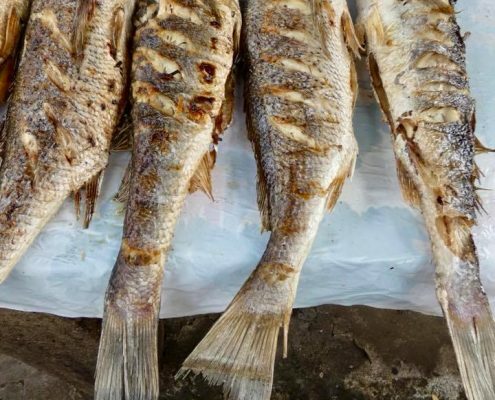 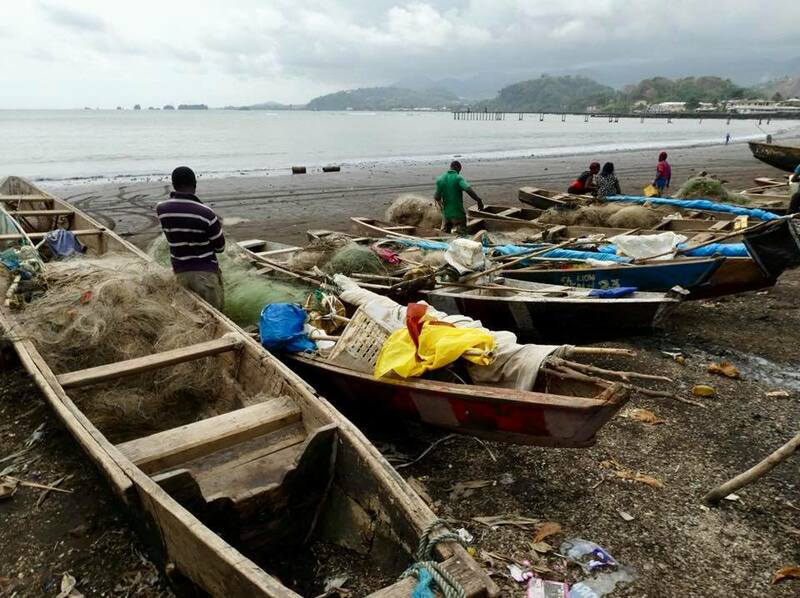 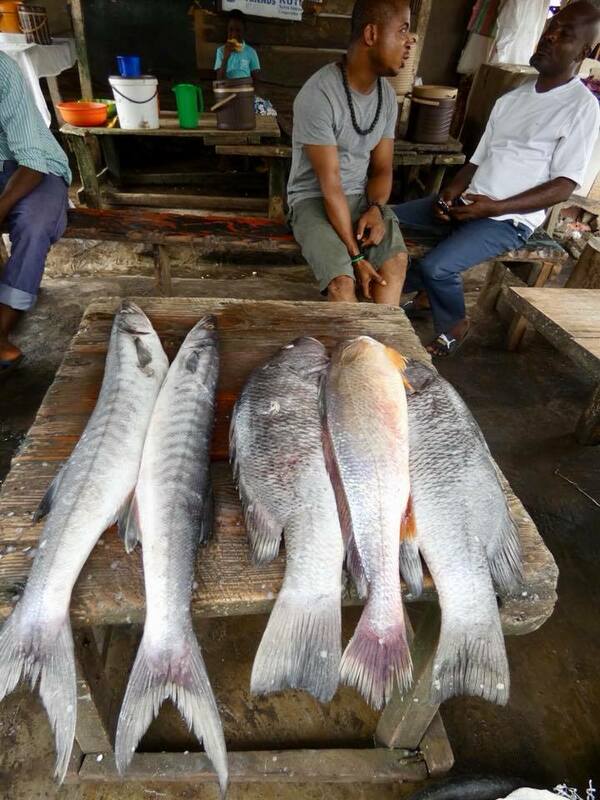 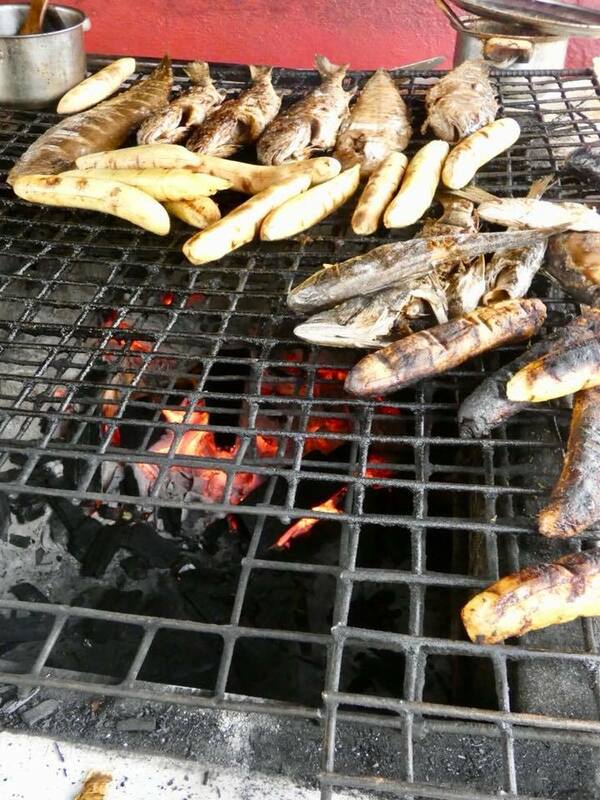 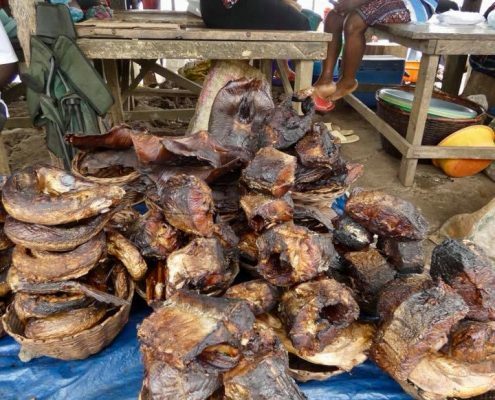 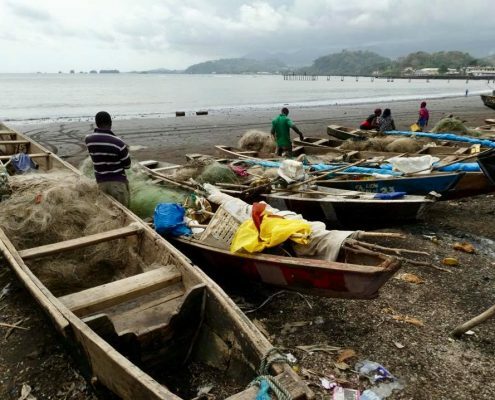 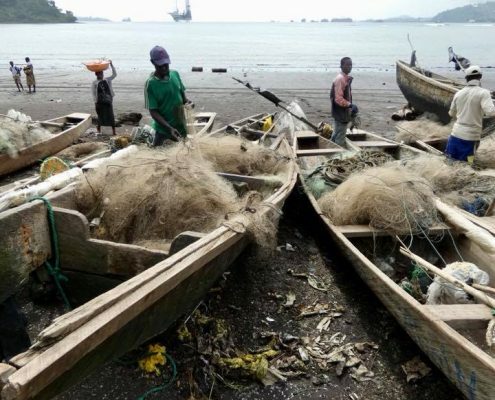 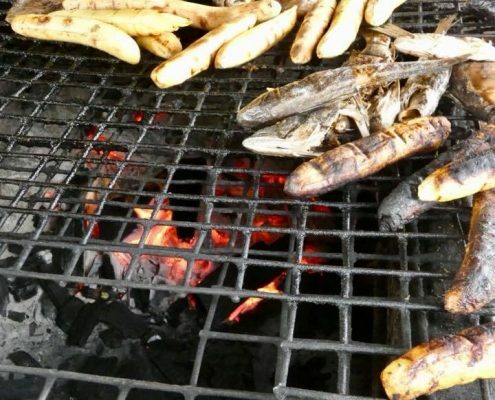 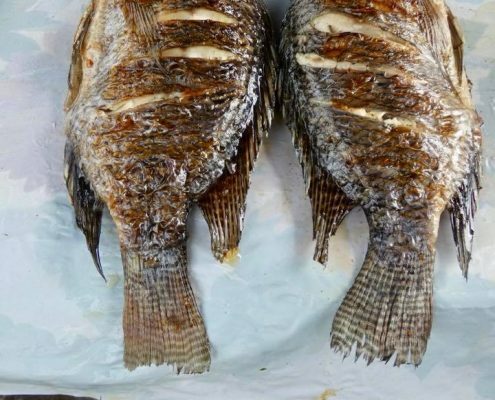 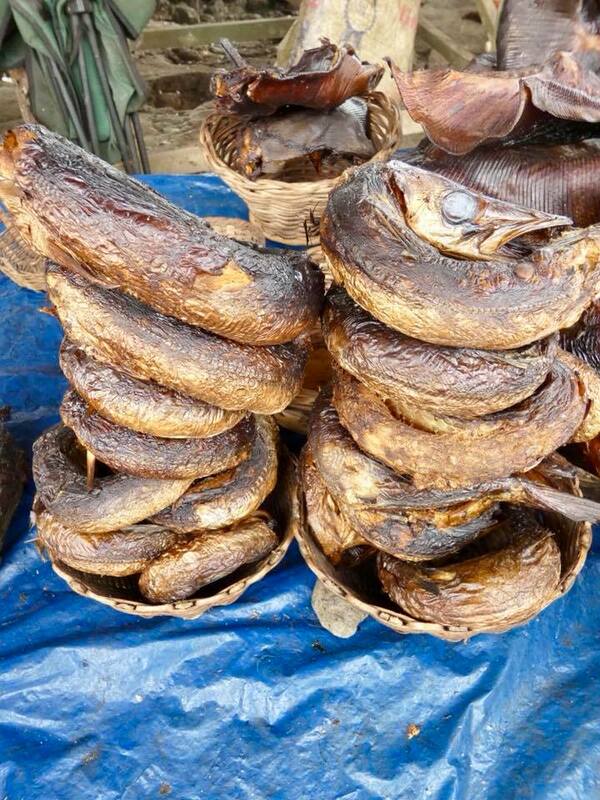 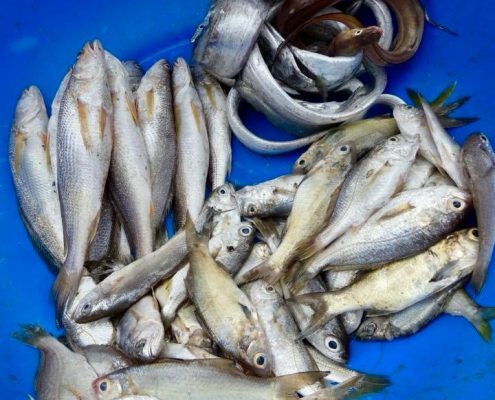 The best food is usually simple and fresh and local – and the fish market along the black sand beach in Limbe is truly awesome in that respect. 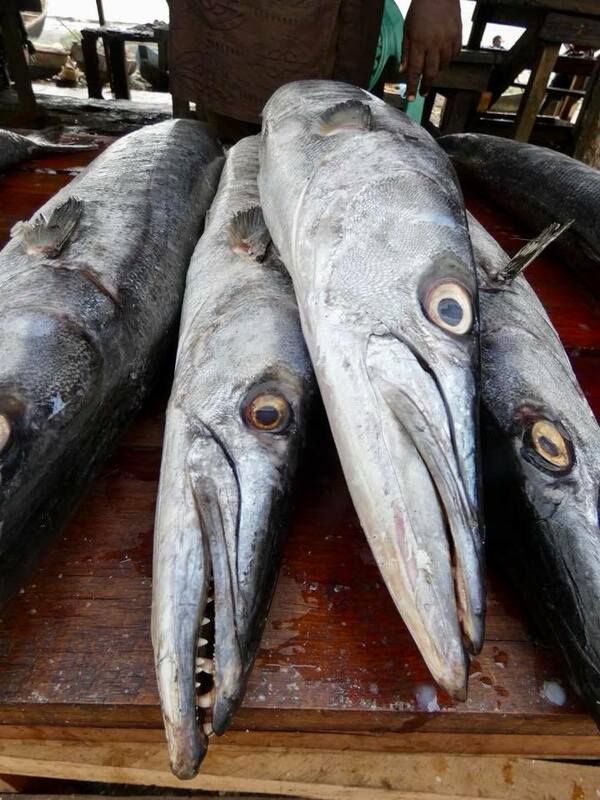 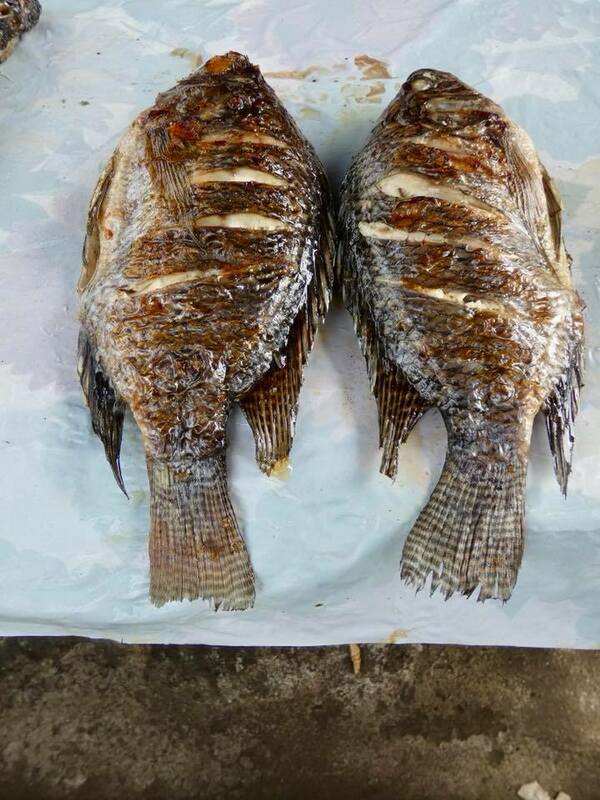 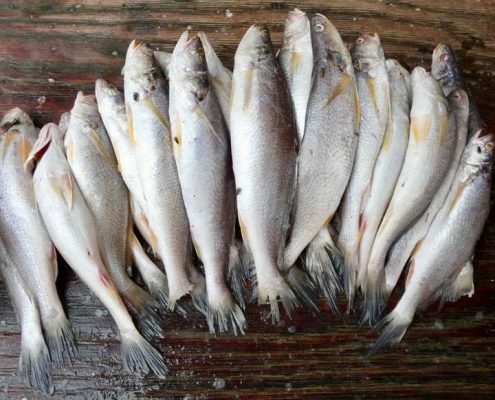 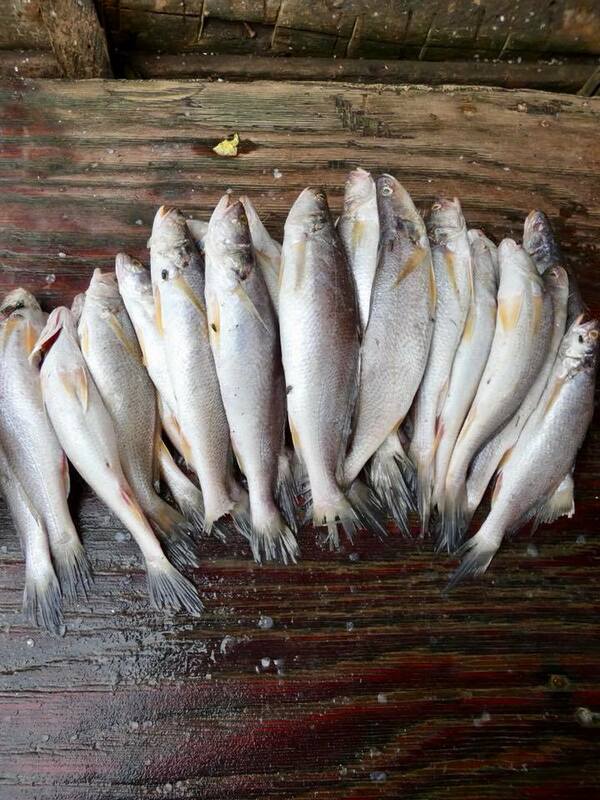 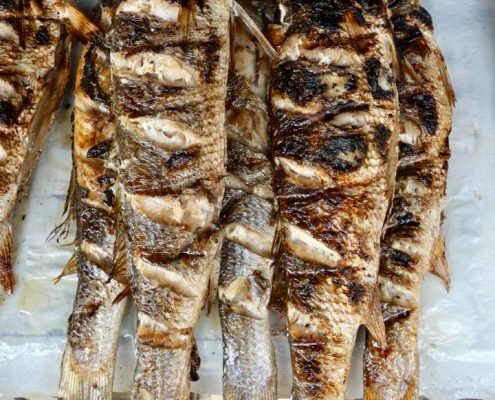 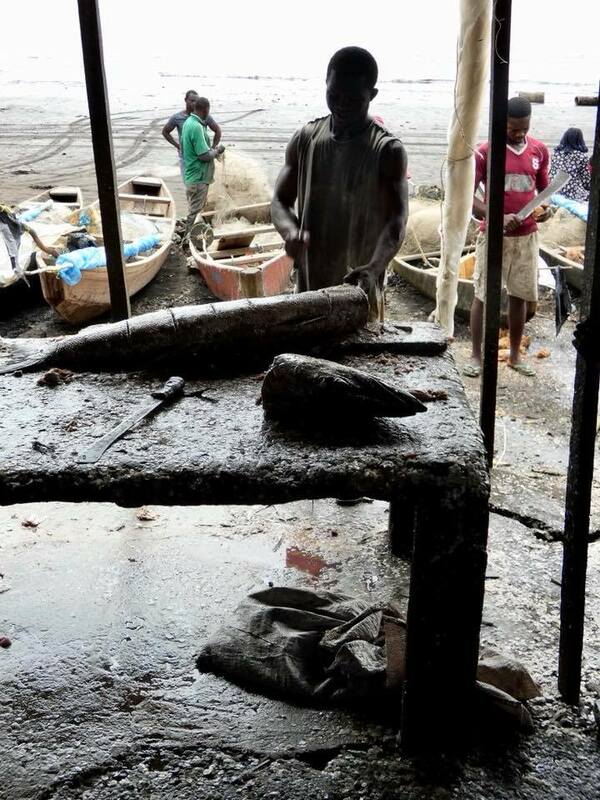 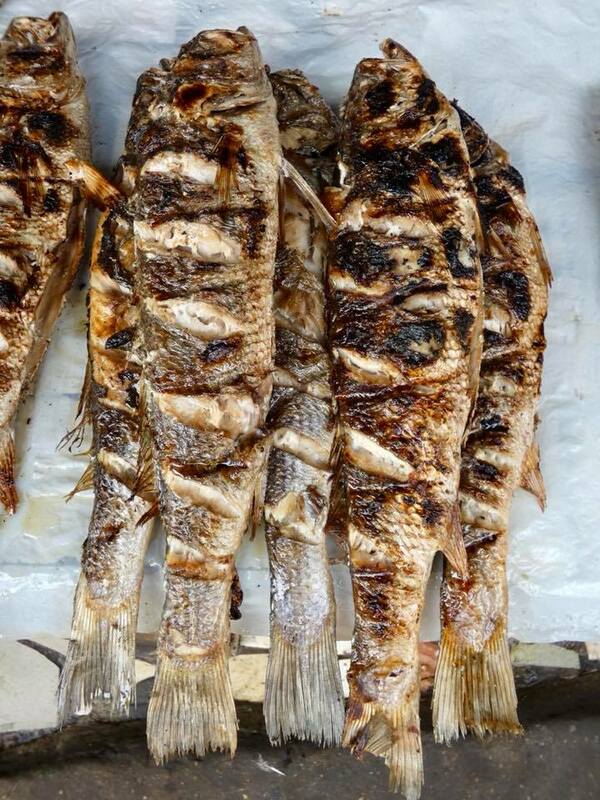 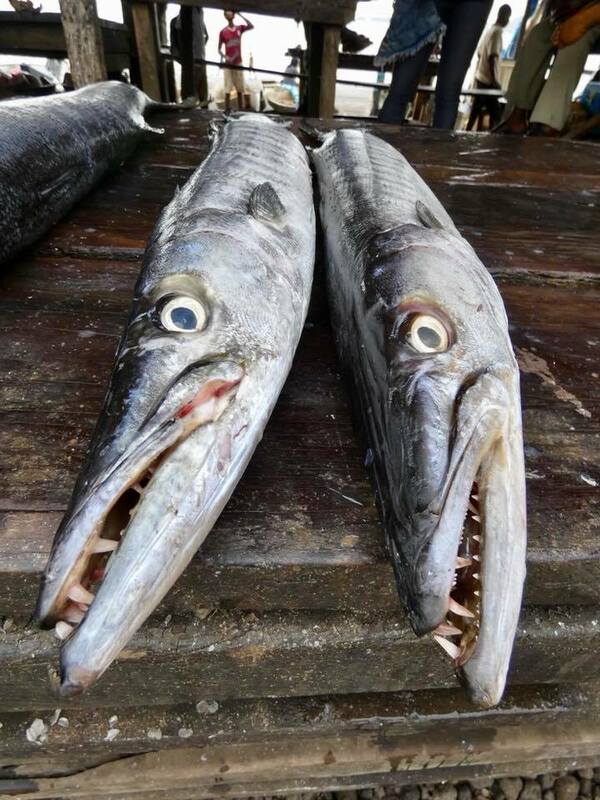 Fish comes straight from the boats and is grilled right in front of your eyes. 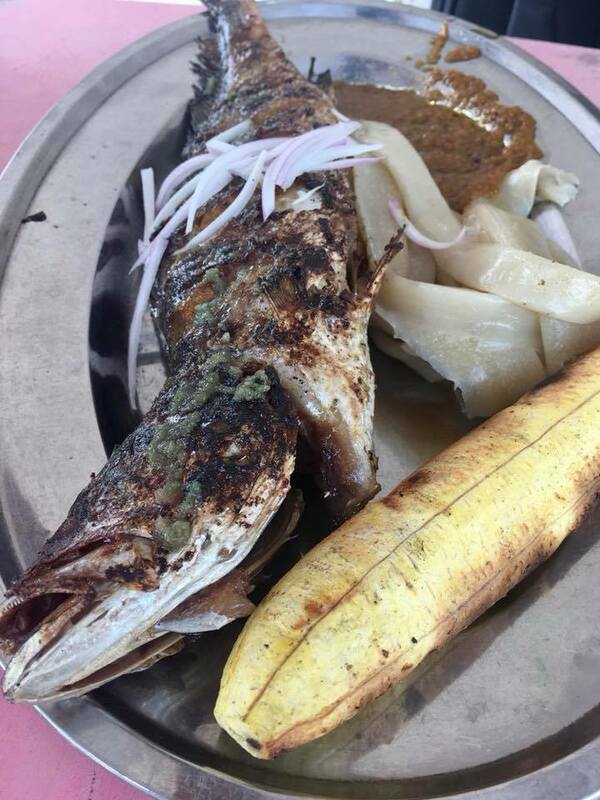 People are not particularly welcoming picture-taking ( when it’s “for free”), but once you commit to buying a $2-3 full course meal, you can photograph to your delight. 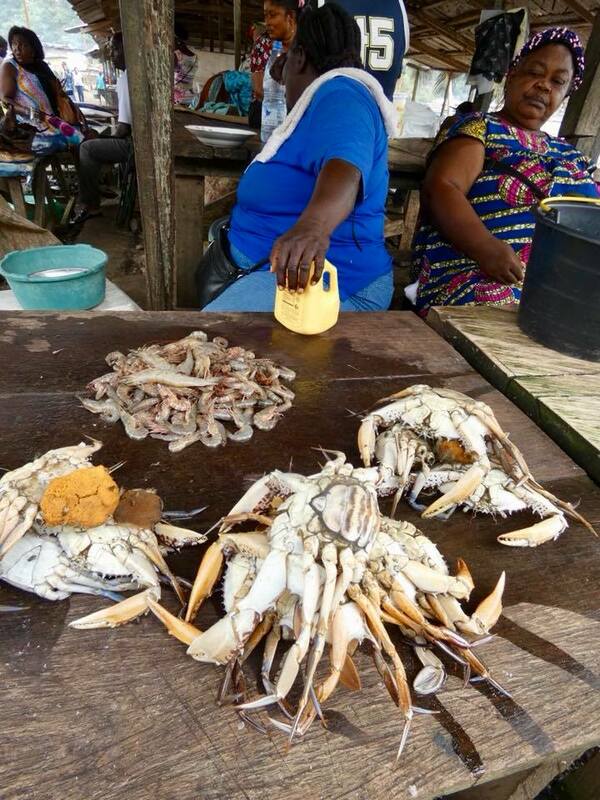 It also helps to have a local guide to smooth out the situation. 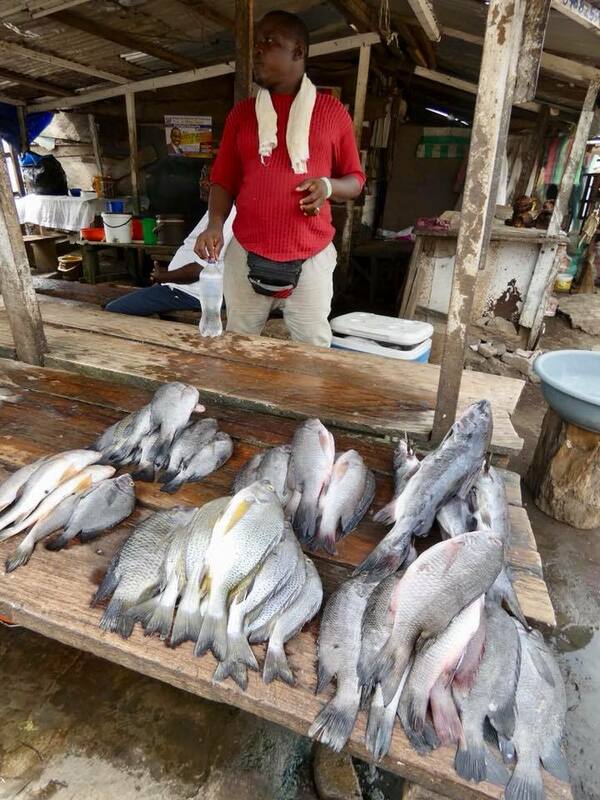 All in all – one of the most authentic and awesome experiences in Africa!